The wind turbine Unknown prototype is a production of Fuerteventura, a manufacturer from Spain. Fuerteventura is no longer active. 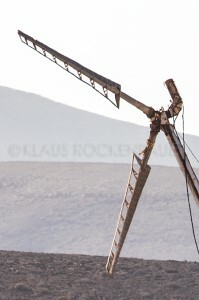 We have 2 pictures of this wind turbine. There are no models for this wind turbine. 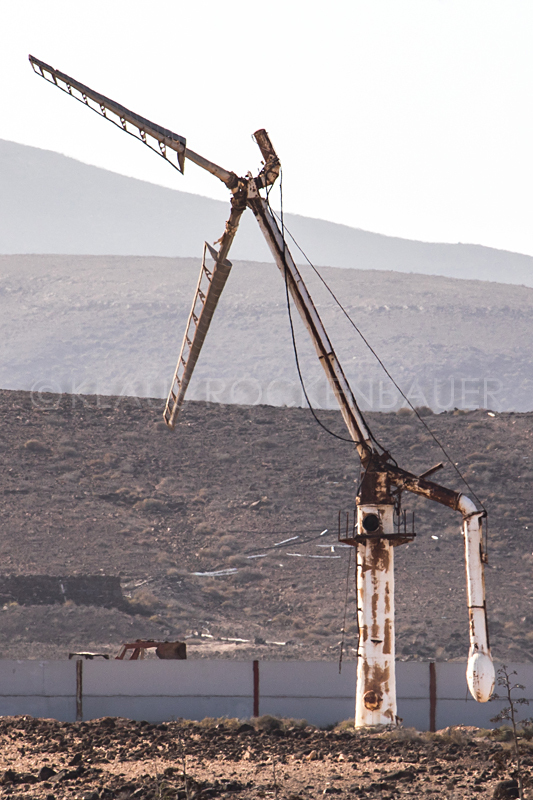 The Fuerteventura Unknown prototype has been listed since 04.04.2019.